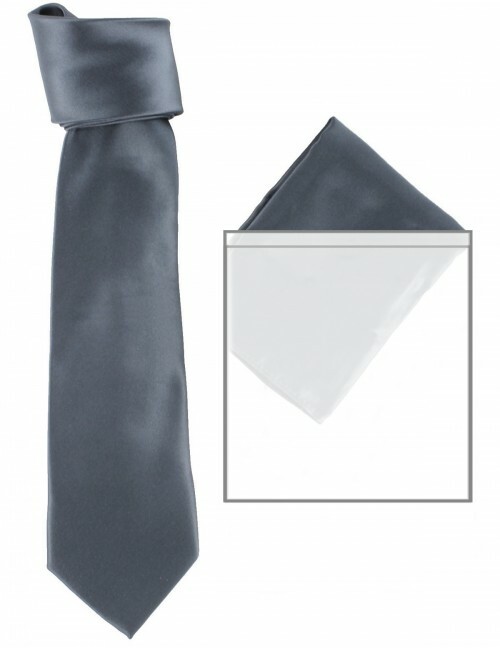 Max and Ellie Mens Tie and Pocket Square Set from Tiaras 4 Weddings. From the Max and Ellie 2019 Spring / Summer Collection, this tie and pocket square set is made in a wide variety of colours in order to match with wedding hats, fascinators and accessories across the Max and Ellie range. 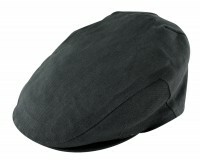 It measures approximately 150cm in length and 4-8cm in width and is made from polyester. To buy in larger quantities, for a wedding party for example, please contact us. This item is available in 70 colours, so please contact us if you cannot find the colour you're looking for as we may be able to order it in for you.